Spinach and banana smoothies are the perfect way to get a ton of nutrition in a picky toddler. 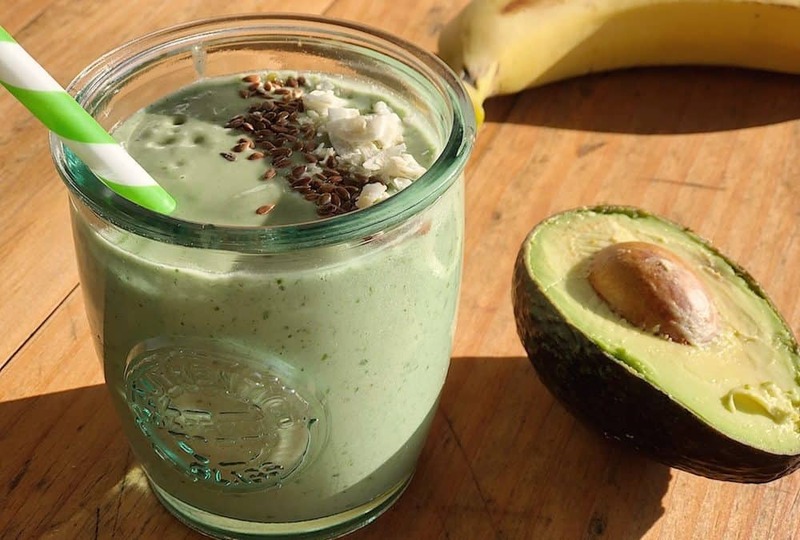 Not only are they easy to make but green smoothies taste delicious. Today I am going to share my favorite morning smoothie recipe. We make this at least twice a week to get hidden raw vegetables in our diet. The ingredients in this spinach and banana smoothie are carefully chosen and I want to explain a few of them a bit. 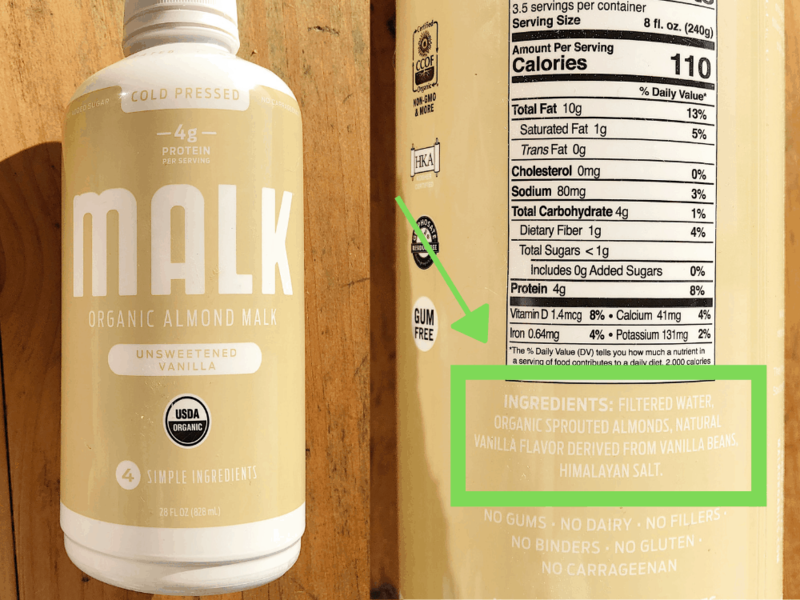 The first ingredient on the list includes a vanilla almond milk. You could use regular almond milk but I chose vanilla because I like the added flavor. Make sure to get an unsweetened almond milk because sugar will quickly raise the blood sugar but then it will plummet and leave you feeling hungry sooner. These ingredients are completely pure so you know you are consuming nothing other than whole food. You can check the Malk website to find where it is sold in your local area. We use all organic ingredients for our green smoothies. Yes, they are more expensive but you are going to pay up front or later on. I’d rather pay extra now and avoid feeling sick from years of exposure to pesticides and chemical additives. I try to add Spirulina powder to every smoothie I make. 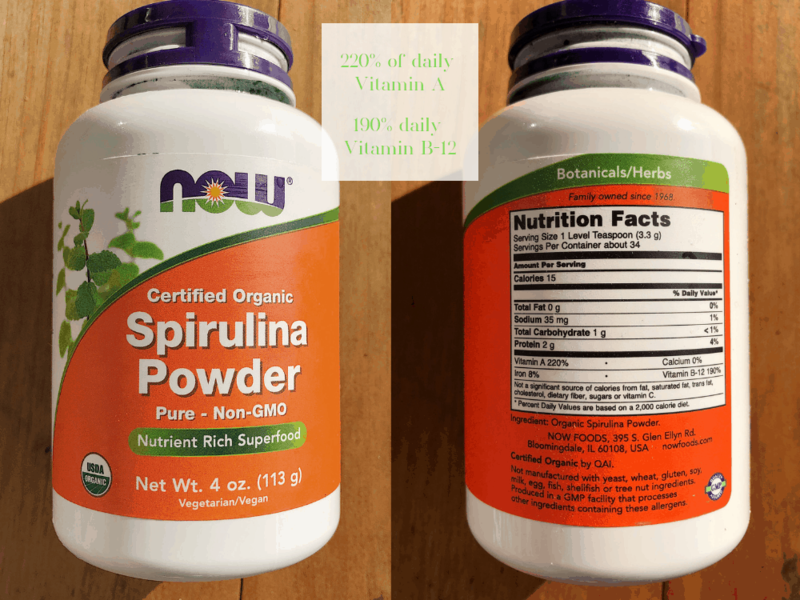 Spirulina is a superfood which means there is a TON of nutrition in a very small amount. 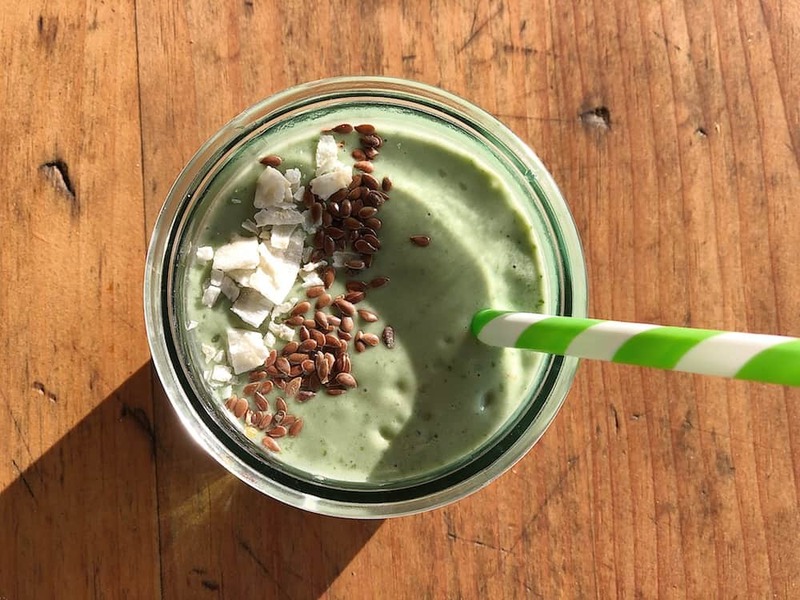 When you add frozen bananas and peanut butter it completely hides the taste of this blue green algae! 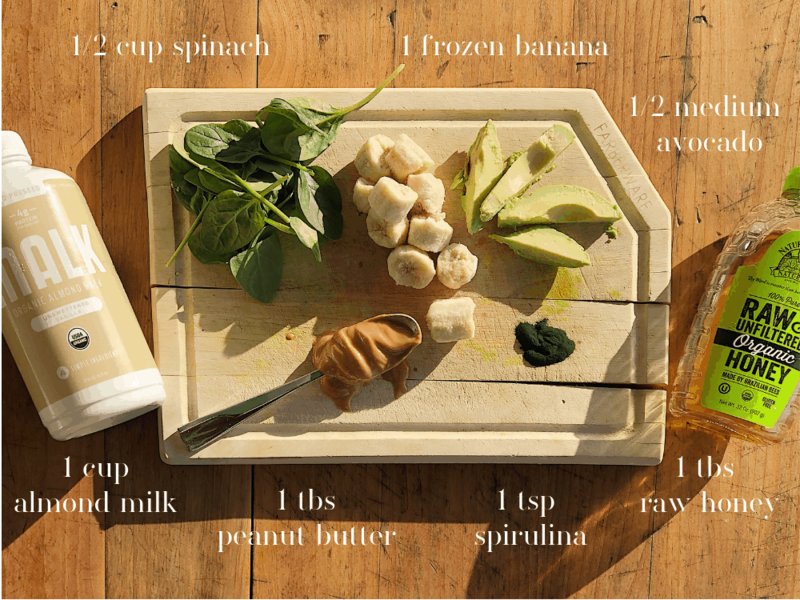 We hope you enjoy our green smoothie recipe! 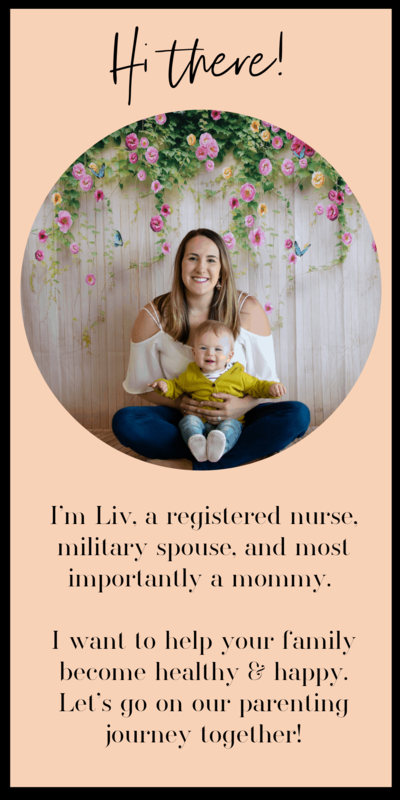 This recipe is great for postpartum moms who want to boost their metabolism. On the days you don’t drink a morning smoothie try a fat burning detox drink! 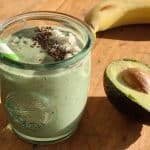 This delicious toddler approved spinach and banana smoothie is jammed packed with nutrition and tastes so fresh. The night before, peel a banana, break it in chunks and place it in the freezer. The next morning, combine all ingredients in a blender. Process for 30 seconds until smooth.